Eosin Y, Intensified | Polysciences, Inc. 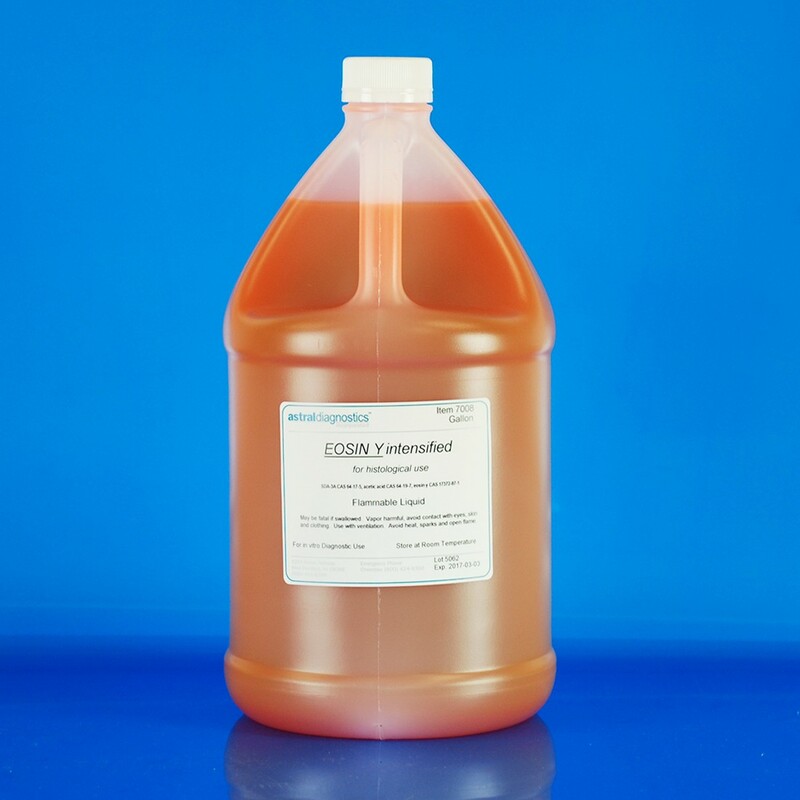 Provides cystoplasmic conterstain in the routine H&E stain. FDA approved for in vitro diagnostic use.